ADORABLE Home in Larchmont Village. 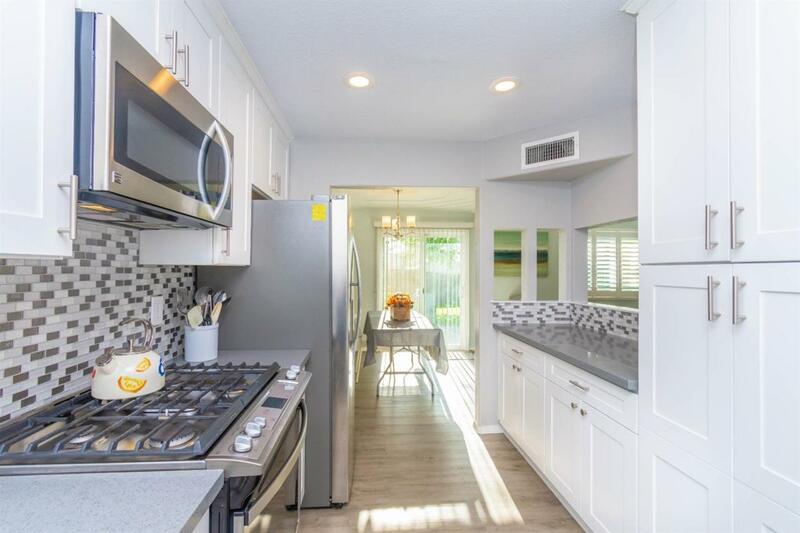 Completely remodeled kitchen and bath. Shaker cabinets with quartz surfaces and tile backsplash. All new appliances including gas cook top, microwave, dishwasher. 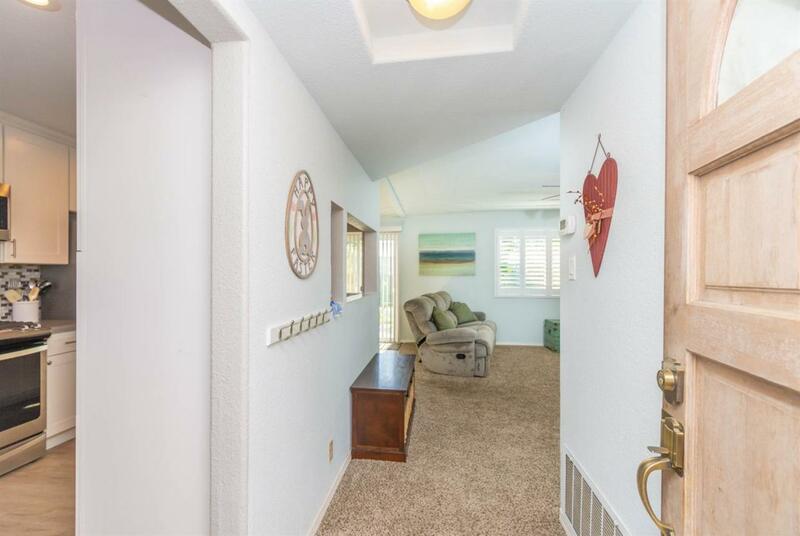 Super clean and turn key home. Modern bull nose drywall and texture. Plantation shudders. Spacious backyard, iron fenced front yard to enjoy the shade from the beautiful well kept trees. Twin Rivers school district. 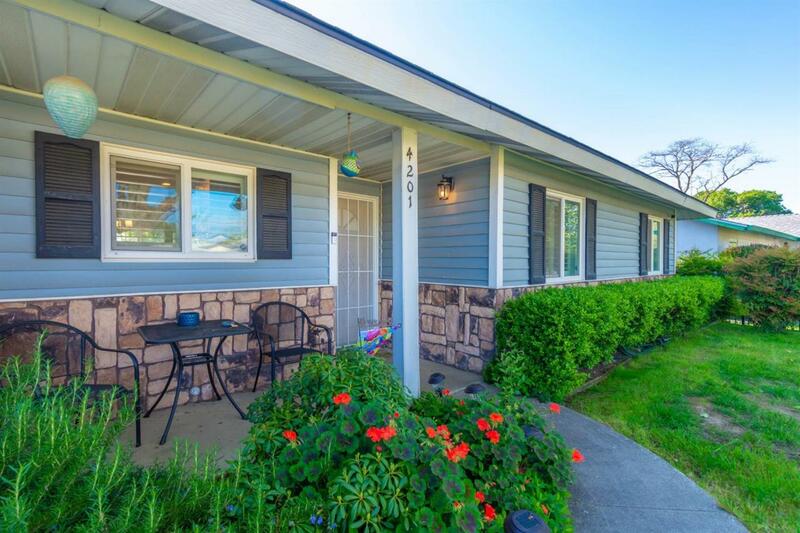 Walking distance to Allison Elementary. 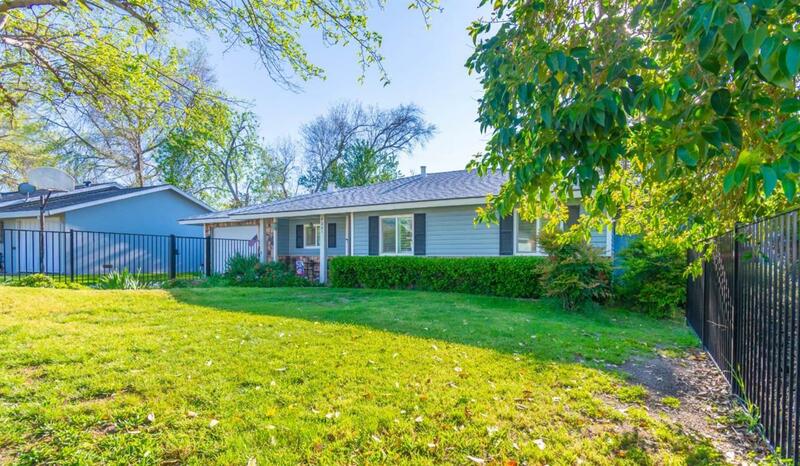 Close to shopping, parks and easy commute into Sacramento. All on a quiet street.